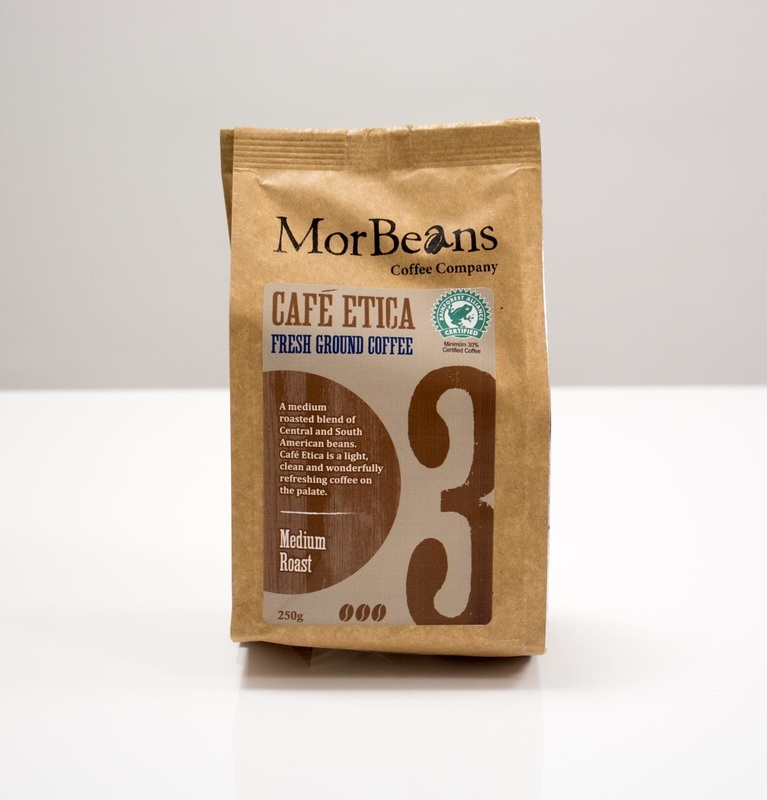 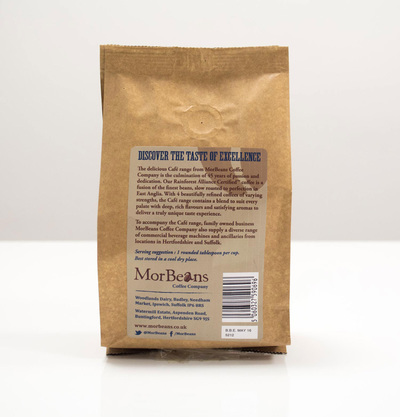 “Proper” coffee is helping shoppers cope with the daily grind and is one of the fastest growing supermarket products over the last few years with a definite move towards a more premium offering with traceability and sustainability at its core. When designing a retail product the following list is mandatory, any product shipped by Masteroast will comply with this list, Masteroast will work with you to get the product to meet these requirements before dispatch. Instructions: Unlike Food Service instructions for coffee use are required by law for all retail products.